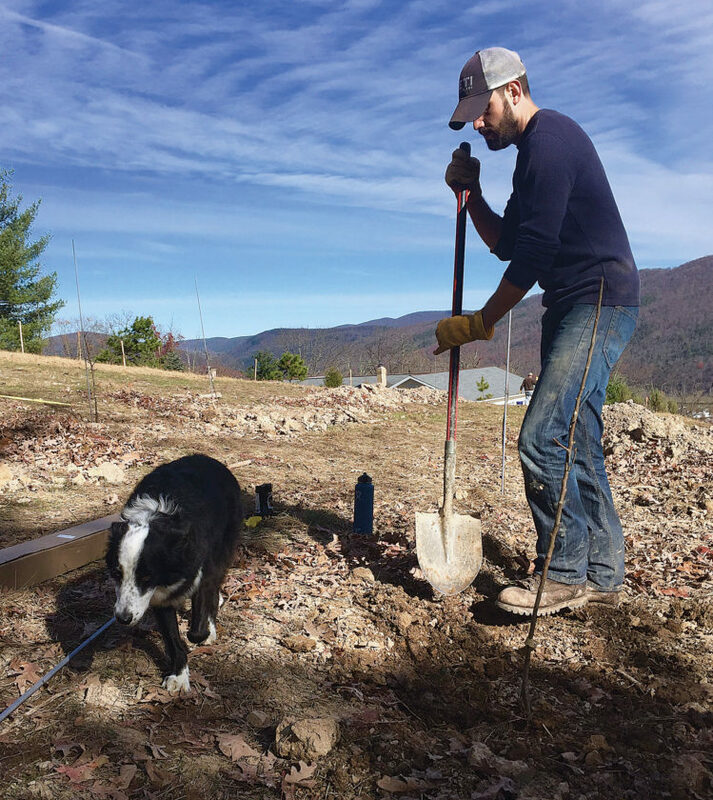 Photos Provided Brad Glover plants apple trees in Swilled Dog Hard Cider’s new orchard in Franklin, W.Va. Lucy, the company’s mascot, is assisting. FRANKLIN, W.Va. — Swilled Dog Hard Cider, a new hard cider company in West Virginia, opened for business this month. 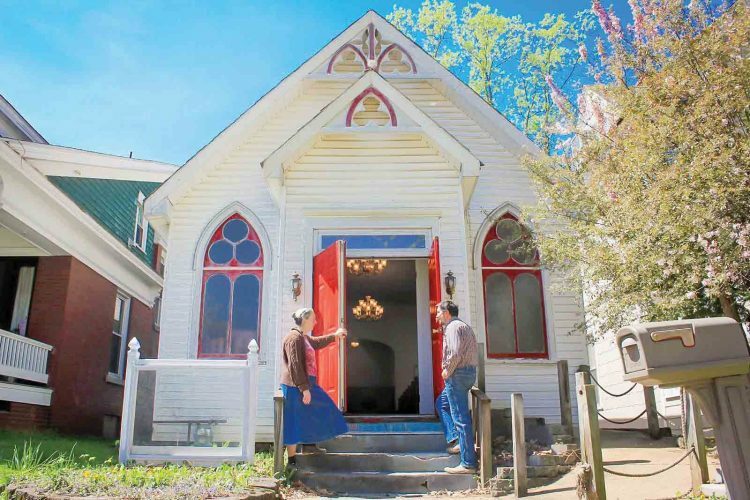 Located in Franklin, Pendleton County, the family-owned and operated company prides itself on blending new age cider techniques with old traditions. The owners of Swilled Dog Hard Cider said they are looking to bring their passion for cider-making to the people of West Virginia and beyond while making an impact in their local communities. Swilled Dog is also passionate about making an impact. Because of this, Swilled Dog has committed to not only give its time, but to also give at least 1 percent of its annual sales to local communities and charities. As the company grows, Brad Glover said, this number would easily be increased. Transparency is also a major focus for the Swilled Dog team. “We want to make sure we are open and completely transparent about our cider-making process and our ingredients,” cider-maker Mike Gallaher said. “We take great pride in our blending of new cider making techniques and traditional processes we have grown accustom to enjoying. We think that the cider industry has come a long way in bringing new styles to the market. From flavored ciders using hops and other natural flavorings to making more traditional artisanal ciders, we will continue to embrace the trends that move the category forward,” Gallaher said. “We also make sure that the majority of our apples and juice are sourced directly from local West Virginia orchards and farmers. 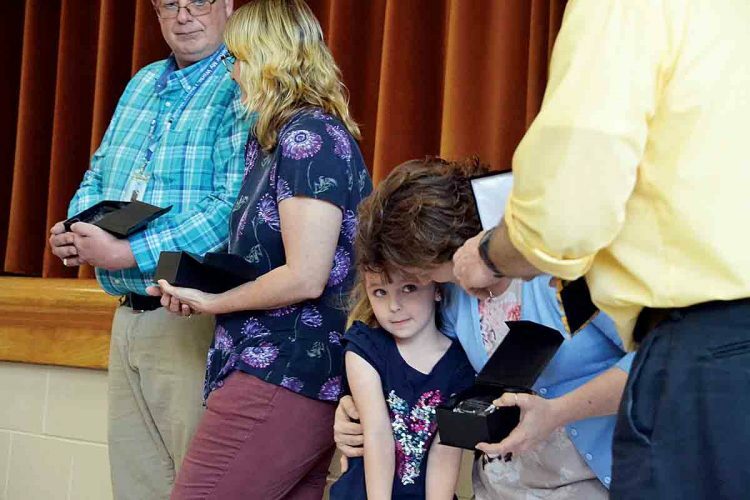 Even with our own orchards (in Pendleton County) being planted with cider-specific apples, our goal is to only increase our percentage of locally sourced ingredients,” Gallaher said. One of the first ciders Swilled Dog is selling is its 2016 limited edition West Virginia Scrumpy. All of the apples in this cider were donated directly from West Virginia residents. Barry Glover, one of the other family member owners and the company’s operations manager, couldn’t believe the response. “It was a lot of knocking on doors. Everyone seemed very excited about the prospect that his or her apples would be used in making a local West Virginia product. Once word got out, we had people calling us to see if we wanted to come look at their apple trees. We couldn’t believe all of the generosity,” Barry Glover said. Not only is the company offering the West Virginia Scrumpy, but its lineup also now features Apple Bottom, a semi-dry more traditional cider. Scheduled to be produced by mid-February are Bunny Slope, a hopped cider produced to attract the craft beer crowd; Spicy Pumpkin, a cider flavored with actual pumpkin and chai tea spices, and Sweet Caramel, a caramel flavored cider. As the company continues to experiment with new flavors and apple blends, plans are in the works for more hard ciders. Swilled Dog is planning launch events across the state, including Parkersburg. Operating without a tasting room, the company will focus on creating fun and exciting events and featuring their products on tap and in bottle at local restaurants and bars, the owners said. All of the company’s products contain alcohol with most of them having around 5.5 percent alcohol by volume. Parkersburg native Brooke (Litton) Glover is the company’s director of sales and marketing. Brooke thinks that West Virginia has a tremendous opportunity to put its mark on the hard cider industry that is experiencing a resurgence. “You only need to look across the state’s borders to see the impact hard cider is making in Pennsylvania and Virginia. As hard cider across the country continues to become a bigger segment of the market, West Virginia needs to catch up and show its heritage for apple cultivation and hard cider,” Brooke Glover said. “Our focus is to first build our brand in the state but quickly become regionally focused. We have big plans for this brand and look forward to putting our mark on the recovery of the industry across the country,” Brooke said. Some of the types of apples used in making Swilled Dog Hard Cider are Hewes Crab, GoldRush, Golden Russet, Jonagold, Granny Smith, Ginger Gold, Winesap, Stayman and York. Wild apples are used in making the West Virginia Scrumpy. Swilled Dog is the second hard cidery in West Virginia. For more information visit the company’s website at swilleddog.com.